This is the second of three videos that I filmed with Waitrose. 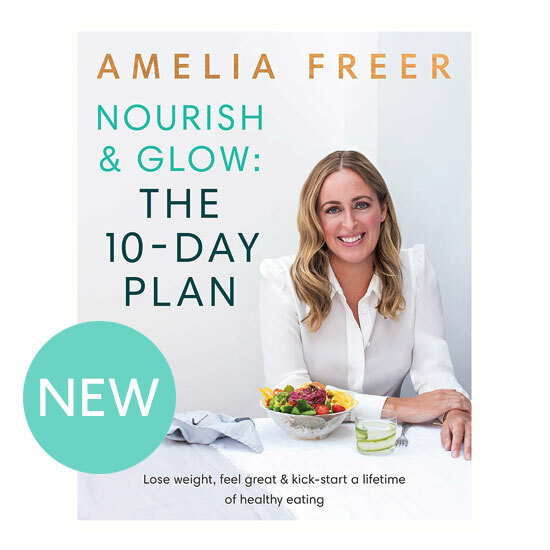 This one features a further dish from my book Nourish & Glow: The 10 Day Plan: Aubergine & Chickpea Curry. I show you just how easy it is to cook up. Alternatively, the recipe can be found on page 186.